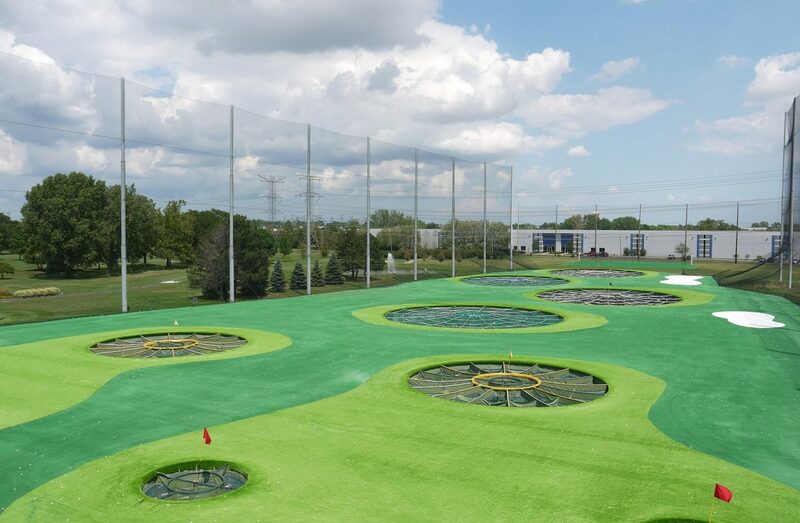 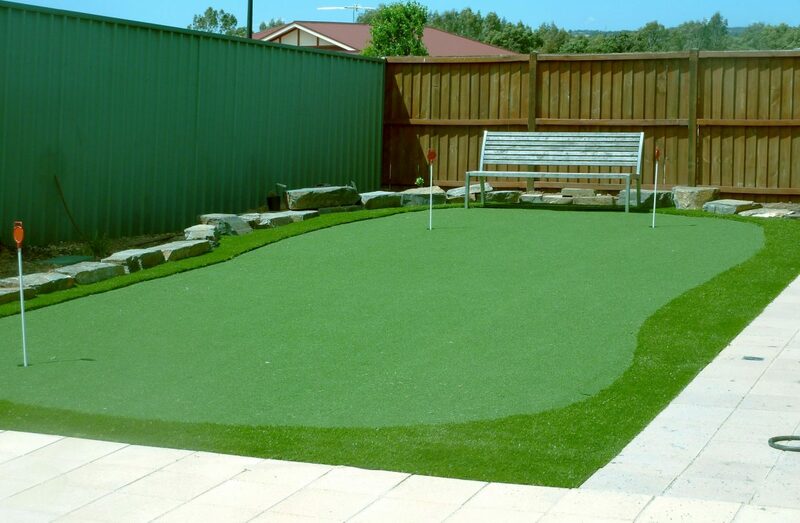 TIME TO HAVE A PUTTING GREEN IN YOUR BACKYARD! 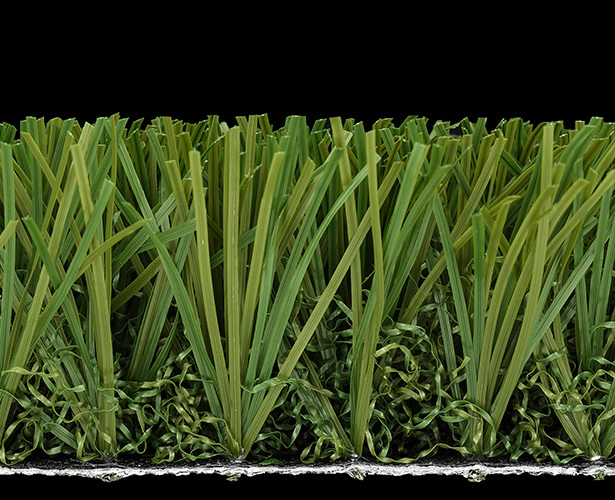 CCGrass landscape for golf is designed and manufactured according to real putting green experience, offering unparalleled realism in terms of surface appearance and performance. 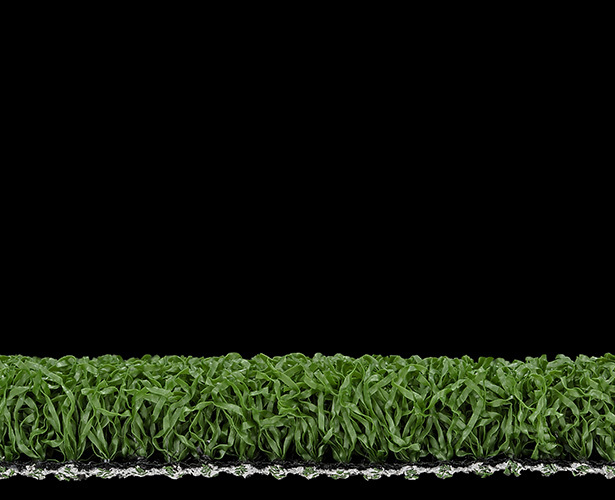 Its perfect smoothness guarantees precise ball roll and provides delightful comfort while playing on it. 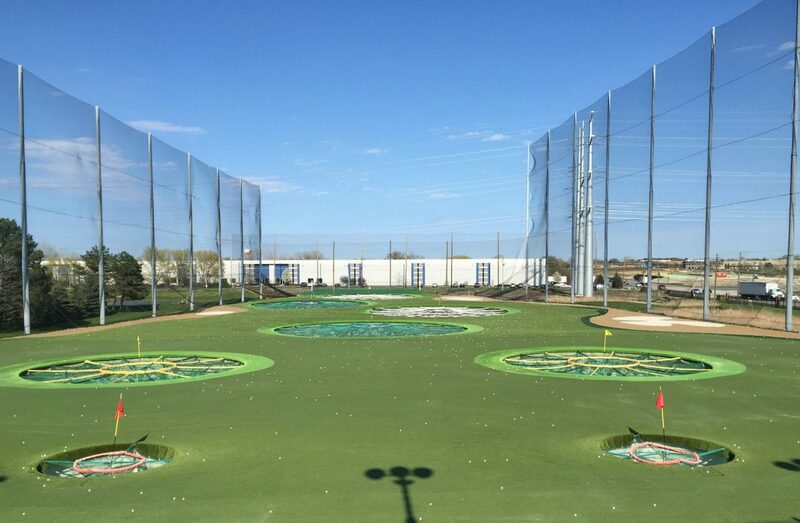 Now you can have a practice area only a few steps away! 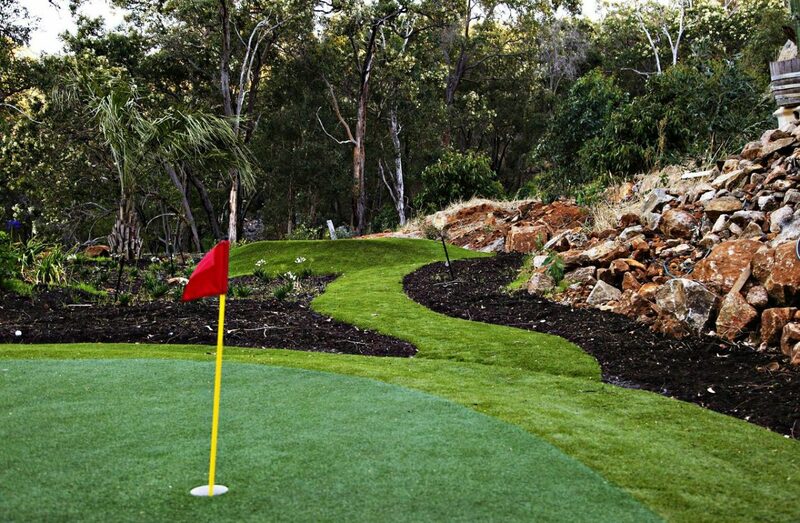 It also could be fun area for the whole family!